The subject of a calendar is difficult enough to discuss. Add to this the fact that our upbringing might make us think something else is strange. Hosea 8:2 “I have written to him the great things of my law, but they were counted as a strange thing.” In some cases our instinct would try to make us explain away even those things we do not fully understand. 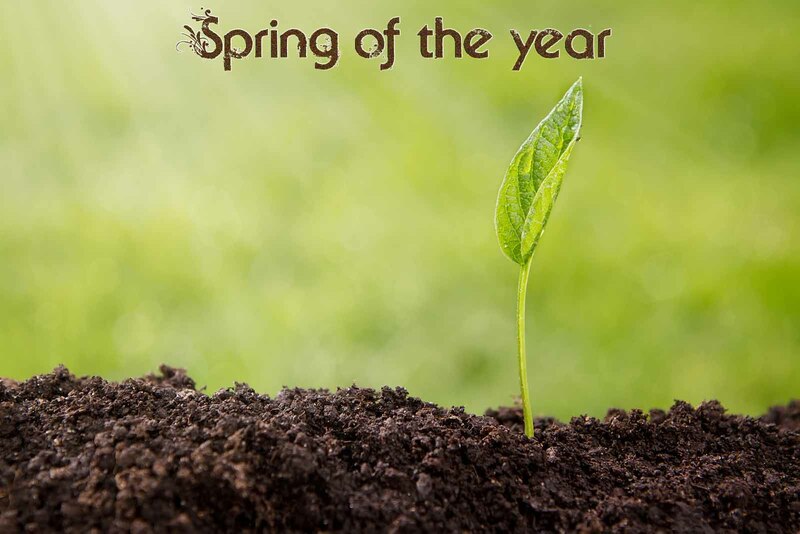 In the spring of this topic we go into more depth of why the new year began in this month. This subject is supposed to be monthly but since we missed a few we are catching up now. BTW the radio station has been updated.